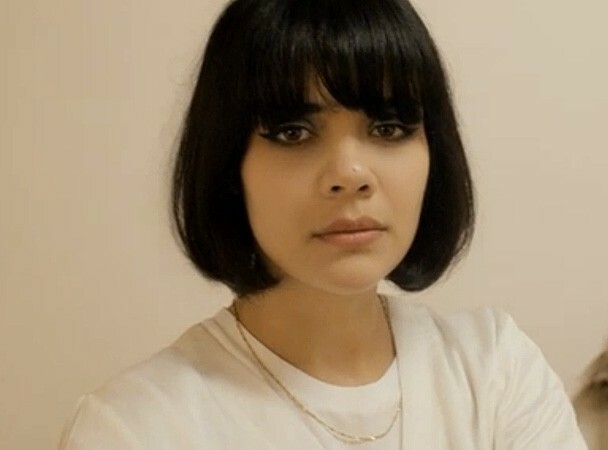 A flurry of Bat For Lashes news hit the web this afternoon as she premiered the studio version of “Laura” on BBC1. Capitalizing on that attention, Bat For Lashes also dropped the beautiful, theatrical clip for the track. Scope all that and the NSFW, Ryan McGinley-shot The Haunted Man album cover down below. The Haunted Man is out stateside 10/23 on Capitol, and 10/15 in the UK via Parlophone/EMI.